are one of just two platinum coins made by the Perth Mint of Western Australia. 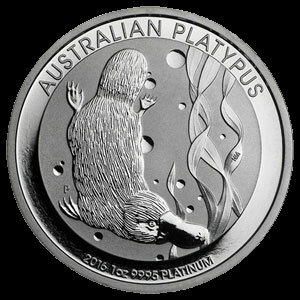 Each year’s unique mint strike depicts the platypus in its native fresh water Australian habitat. 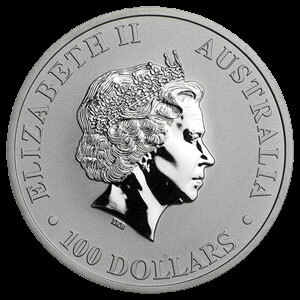 The obverse features the likeness of Queen Elizabeth II along with the 100 Australian dollar denomination. The reverse portrays the iconic platypus in its underwater home, surrounded by the coin’s purity and weight. The Australian Platypus is sold in Brilliant Uncirculated condition and are an excellent investment for collectors.